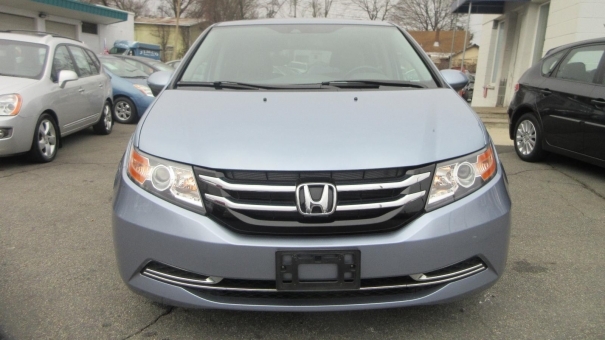 2014 Honda ODYSSEY EX-L! One owner! 20,967 miles! Clean CarFax! Very clean inside and out! Runs and driver excellent! Air Conditioning, Airbags, Alloy Wheels, Anti lock Brakes, Cruise Control, Dual Climate Control, Heated Seats, Power Door Locks, Power Mirrors, Power Steering, Power Windows, Rear Window Defroster!